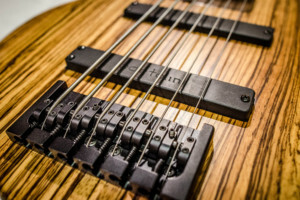 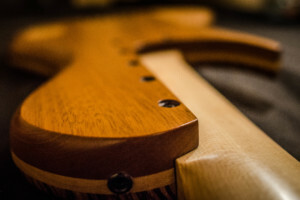 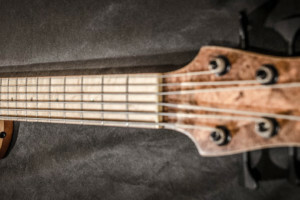 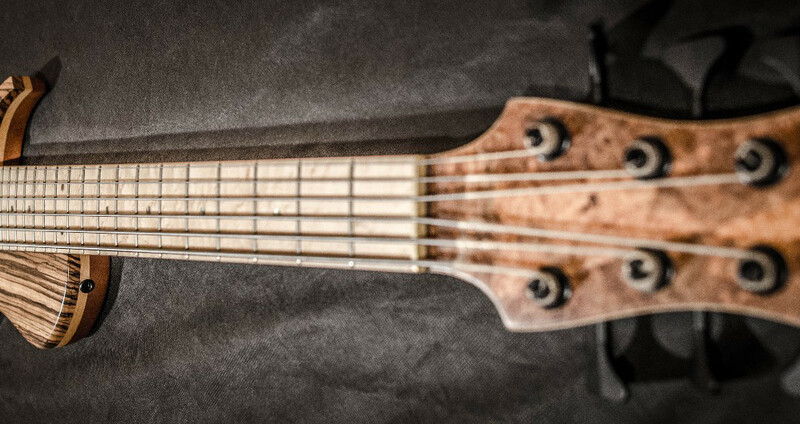 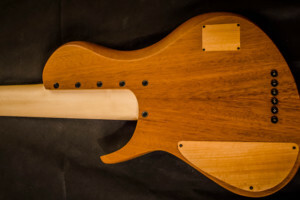 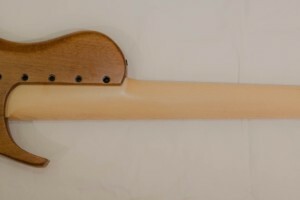 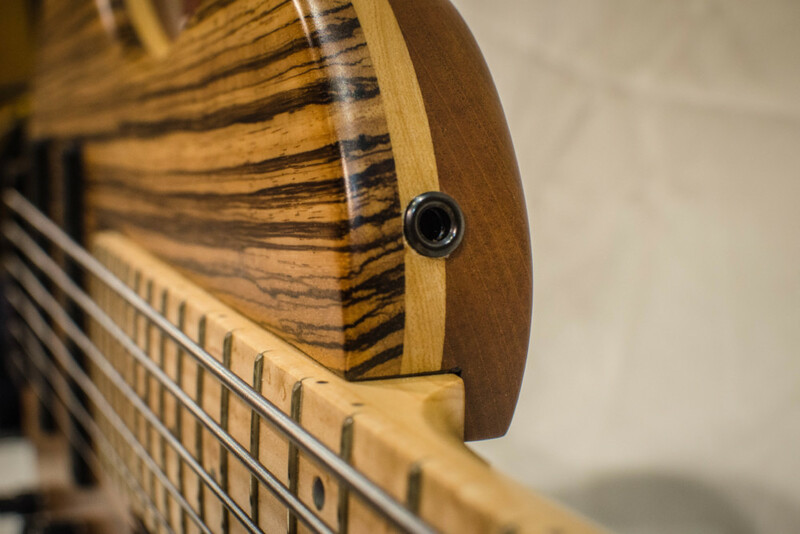 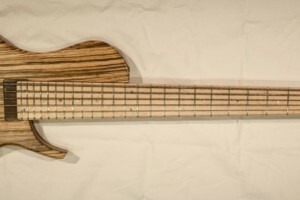 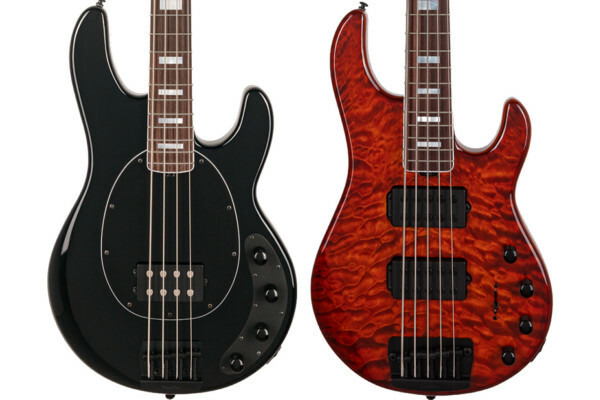 Extended range bassist Lucas Gonzalez was approached by luthier Emiliano Bernal to collaborate on a series of ERBs. He shared the first of the results with us, dubbed the Burazco Series BS0001, and it’s beautiful. 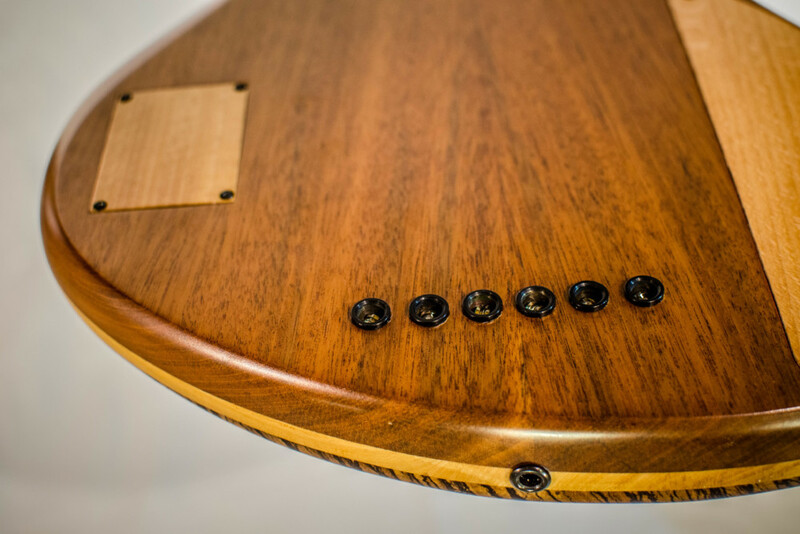 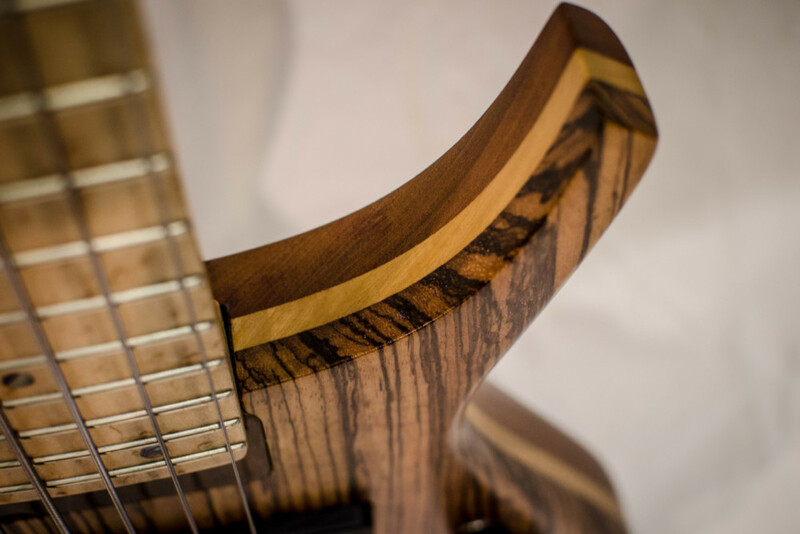 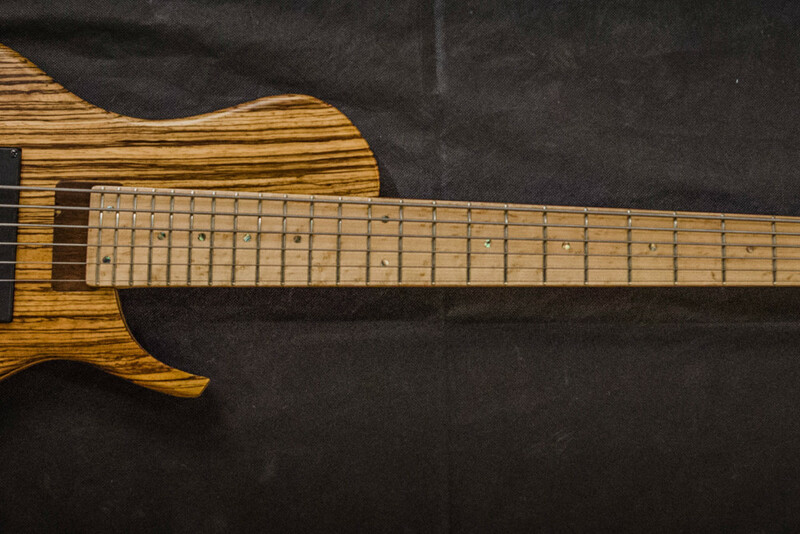 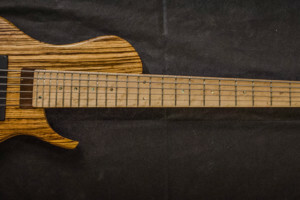 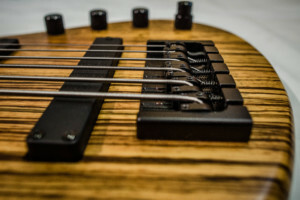 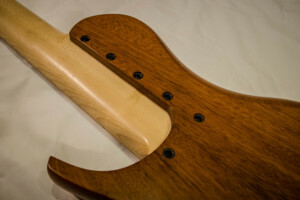 The hand-crafted instrument is built with a Bolivian mahogany body, a zebrawood top, and a two-piece quartersawn hard rock maple neck topped with a birdseye maple fretboard. 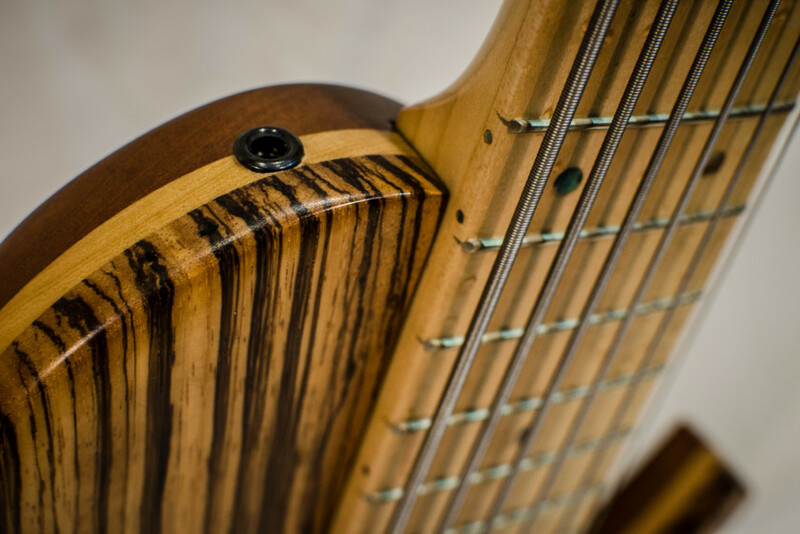 The 24 frets are inlaid with abalone dot markers. 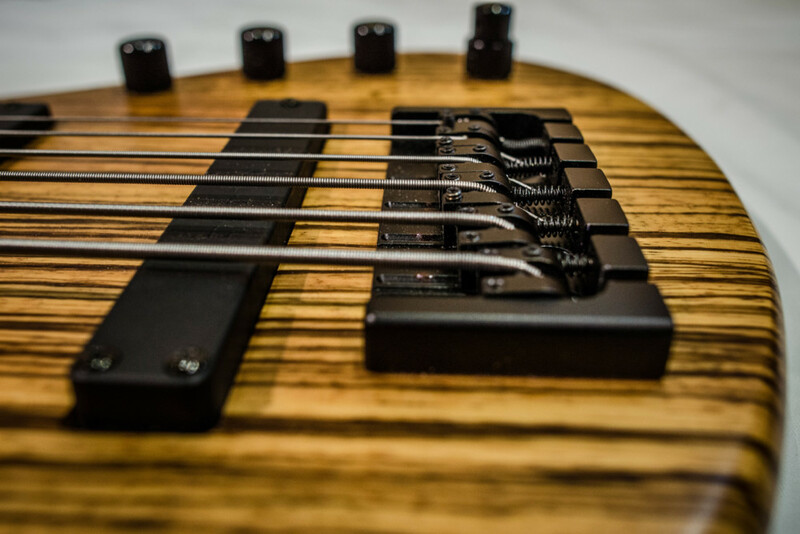 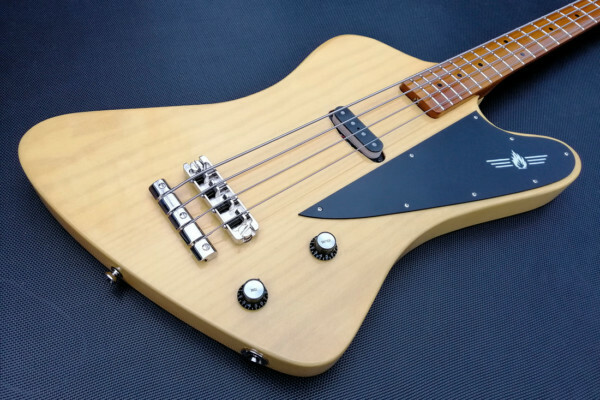 Bernal fitted the body with Bartolini split coil pickups and a Bartolini 4.6 AP NTMB918F 3-Band EQ. 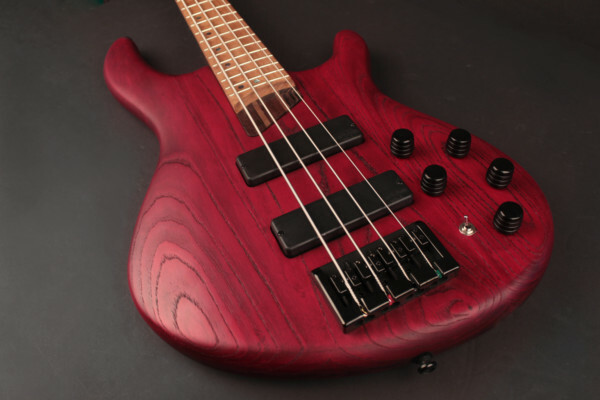 Hardware includes Dunlop strap locks, Hipshot Ultralite tuners, and an Ultralite A-style bridge.